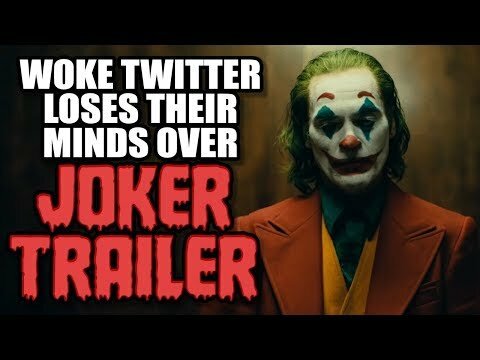 Woke Twitter loses their mind over new Joker movie. White People and their :shuffles cards: Batman and Joker movies! !